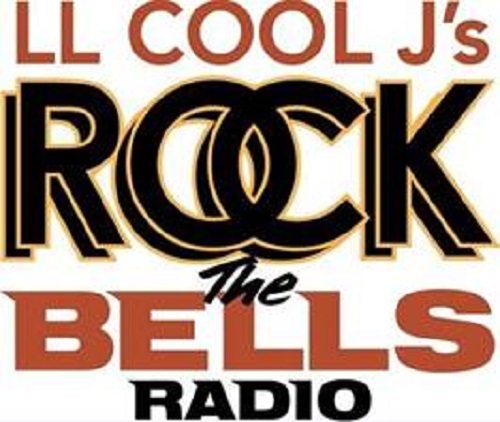 SiriusXM announced that hip hop pioneer Roxanne Shante will host a new two-hour daily show exclusively on LL COOL J’s Rock The Bells Radio on SiriusXM. Rock The Bells Radio’s flagship daily show, “Have A Nice Day” with Roxanne Shante featuring DJ Sylk, will feature the two hip hop vets Roxanne Shante and DJ Sylk introducing listeners to hip hop history while providing an entertaining take on today’s biggest popular culture headlines, covering classic moments and current events in hip hop and more. “Have A Nice Day” with Roxanne Shante featuring DJ Sylk premieres Monday, October 8, at 4:00 pm ET on Rock The Bells Radio, via satellite on channel 43 through the SiriusXM app on smartphones and other connected devices, as well as online. 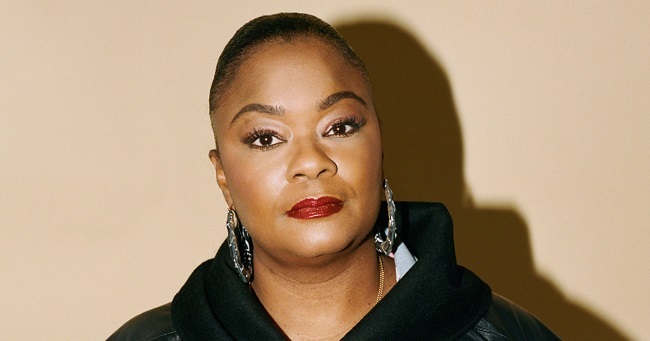 Born and raised in Queens, New York, Roxanne Shante is a hip hop musician and rapper. Roxanne Shante’s “Roxanne’s Revenge” took the scene by storm in the 80’s, putting her in the spotlight as one of rap’s first popular female MCs. In 2018, Netflix released the critically acclaimed Roxanne, Roxanne a dramatized biopic about Shante’s life. LL COOL J’s Rock The Bells Radio features a wide range of classic hip hop content, music, interviews and in-depth retrospectives curated and presented by LL, as well as other innovators of hip-hop music, including Ice Cube, Stetsasonic, Eric B. & Rakim, Snoop Dogg, Outkast, Kool Moe Dee, Public Enemy, A Tribe Called Quest, Ultramagnetic MCs, Too Short, Grandmaster Flash and the Furious Five, Canibus, Wu-Tang Clan, Run-DMC, Brand Nubian, De La Soul, Black Moon and Ice T.